“Senator Elizabeth Warren’s proposal to ban all new fossil fuel production on onshore and offshore federal lands would damage our economy and negatively impact job growth in communities across the United States. 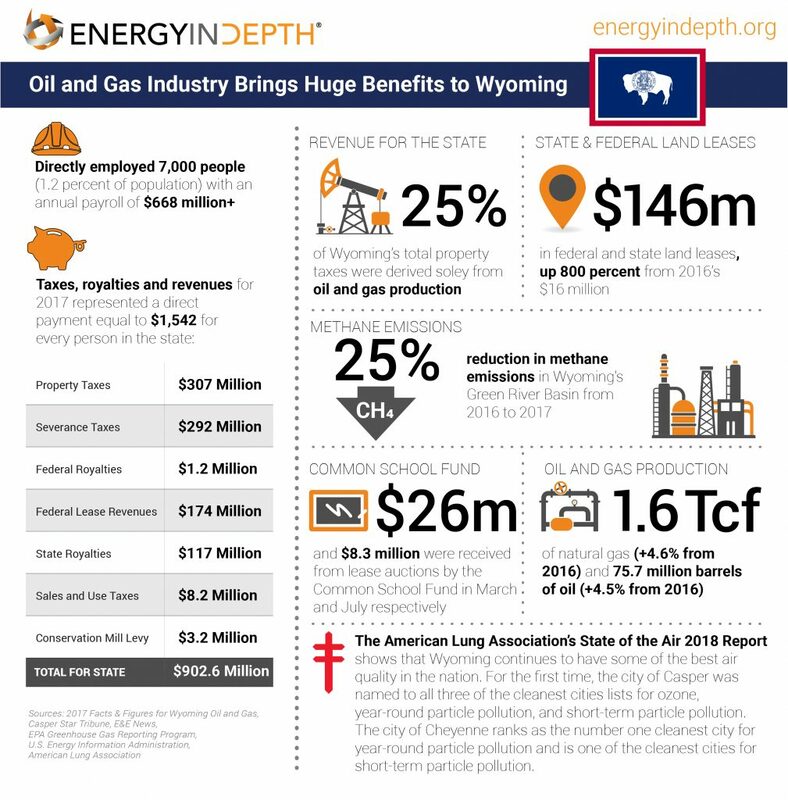 According to the Department of the Interior, oil and natural gas produced from Federal and Tribal lands account for approximately eight percent of all oil and nine percent of natural gas produced in the United States. The royalties, rental fees and bonus bid revenues, which are evenly split between the Federal Government and the states where the development occurred, play a vital role in the state and local economies of states and tribal communities. Eliminating oil and gas development on federal lands would have real consequences for local communities. 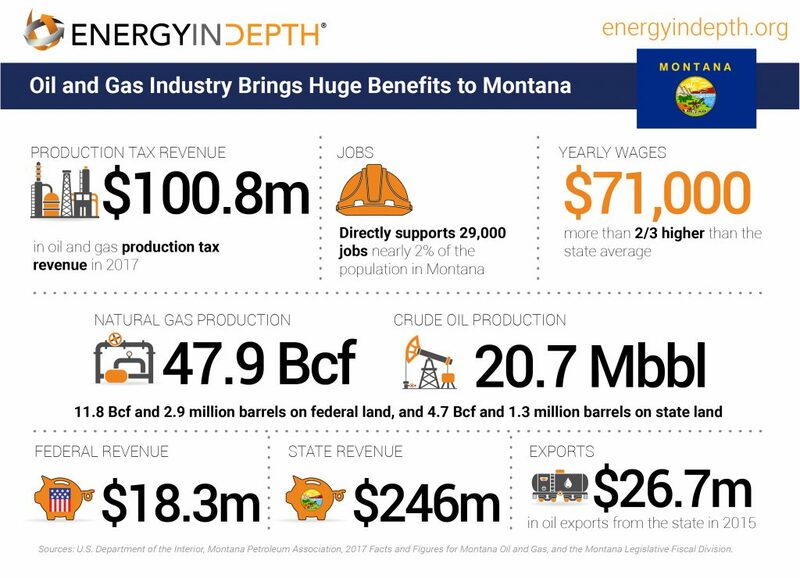 “In FY 2018 the BLM generated nearly $3 billion in Federal royalties, rental payments and bonus bids. This is before accounting for a record $972 million in bonus bids from a lease sale held by the New Mexico State Office’s Roswell and Carlsbad Field Offices on September 5 and 6, 2018. During both FY 2018 and CY 2018, BLM lease sales generated over $1.1 billion in revenue from bonus bids, first-year rental fees, and administrative fees. For comparison, the BLM fluid minerals program spent about $165 million appropriated from Congress in FY 2018. The importance of this revenue generated through leasing of public lands is particularly palpable in the western mountain states region, where the senator is scheduled to next campaign. 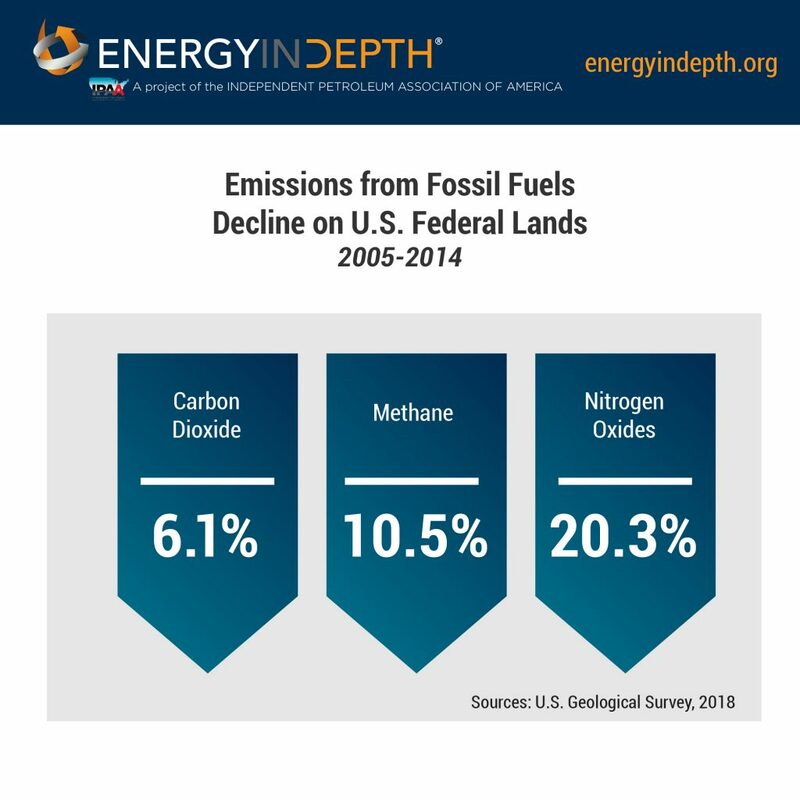 Oil and gas emissions are falling on federal lands. 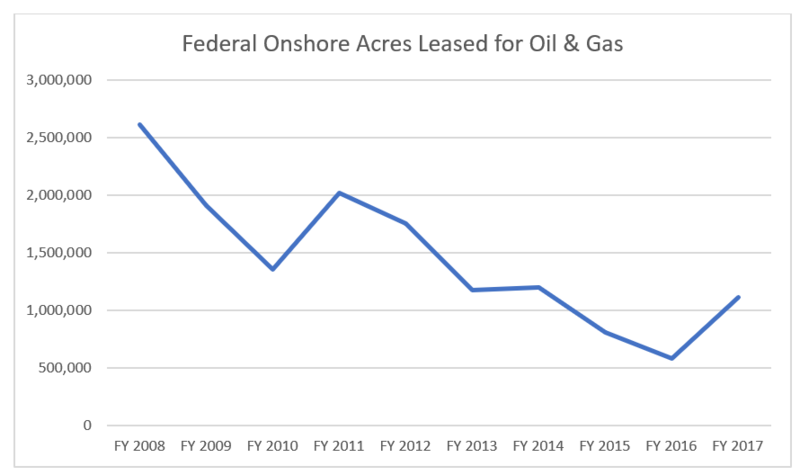 Leases for oil and gas development only reflect a fraction of total federal acreage. Except that’s not accurate either, as EID showed using BLM data following the release of an alarmingly misleading New York Times story: In each year of (Democratic) President Obama’s first term, more federal acreage was leased for development than during the current administration. 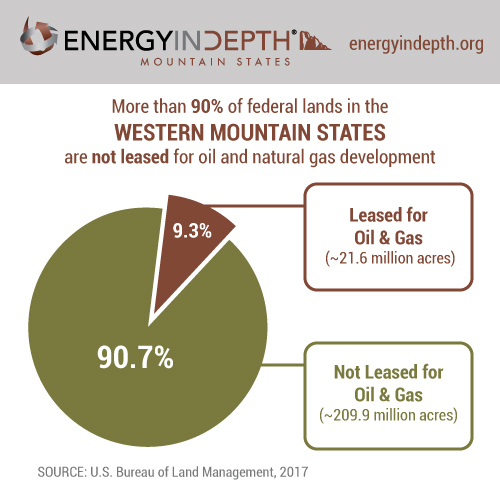 In fact, more than 90 percent of the federal lands in the western mountain states region – where the lion’s share of federal onshore oil and gas development occurs – is not leased for development. Royalties and revenue generated from the leasing of federal lands have had dramatic, positive impacts in communities across the country. While Warren’s proposal doesn’t go to the extremes of Sen. Bernie Sanders’ or Rep. Tulsi Gabbard’s calls for a nationwide ban on fracking, the economic impacts are still profound – palpable to the communities the industry supports now. Such campaign calls are sure to generate headlines that will fire up the far-fringe, anti-energy bloc – and maybe even bring in some campaign donors and votes – but such policies would be absolutely devastating for communities across the country if they were to ever be enacted. Regardless of how many electoral votes these states account for, anyone campaigning to represent the entirety of this country ought to know better than to put the politics of a primary over the prosperity of the people they’re aiming to represent.